There are common denominators that all successful real estate agents share. 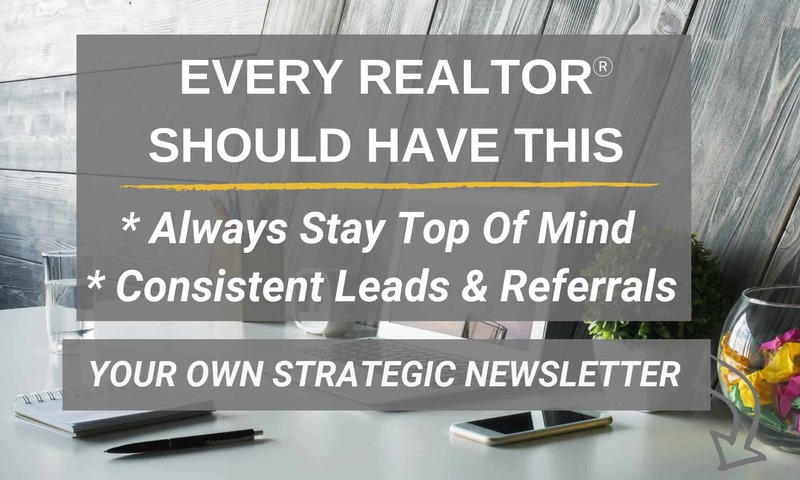 Whether you're a new or seasoned agent there are always spigots in business (and sometimes ourselves) that can be improved. As a business owner you're continuing to grow and evolve your business and you find as your business evolves so do you. Isn't this great?! How boring would it be to remain stagnate? Life and business is a continuing evolution. 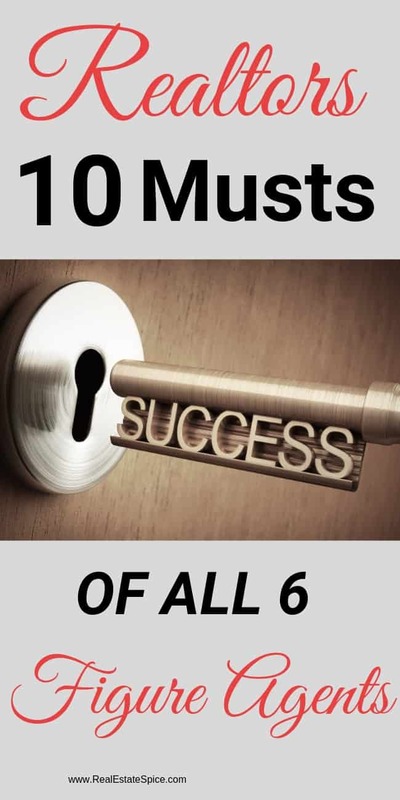 Below are 10 characteristics that all successful agents share. They know the business of real estate and if they don’t know something they figure it out. They're Always Learning. They continue to improve their knowledge in real estate, their professional skills and their knowledge in the local real estate market. With this knowledge they continue innovating. I’m in the car a lot and use that time to increase my knowledge. I also use time working on mundane chores to learn something. Audible (now owned by Amazon) is one of my favorite things to listen to whether in the car or tidying up our home. Audible has a 30 day FREE TRIAL and you'll receive 2 audio books to keep during your trial. Audible is super easy to download a book on your phone and you can listen wherever and whenever. They continue to upgrade their skills and knowledge with classes and courses. 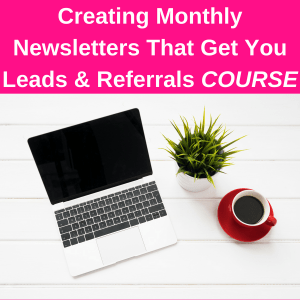 If you're in the Real Estate Profession and WANT TO STAY TOP OF MIND AND BE THE GO TO REAL ESTATE PROFESSIONAL…CHECK OUT THIS “How To Create E-Zines (Strategic Newsletters) CLASS. This will PAY YOU GREAT DIVIDENDS. Online Software: Most people are on the go so they use online electronic signature software, such as Docusign, so client signatures can be made on any mobile device. They also automate as much as they can with online software such as drip emails, online software for newsletters and google analytics so they can measure website and other online marketing tools. 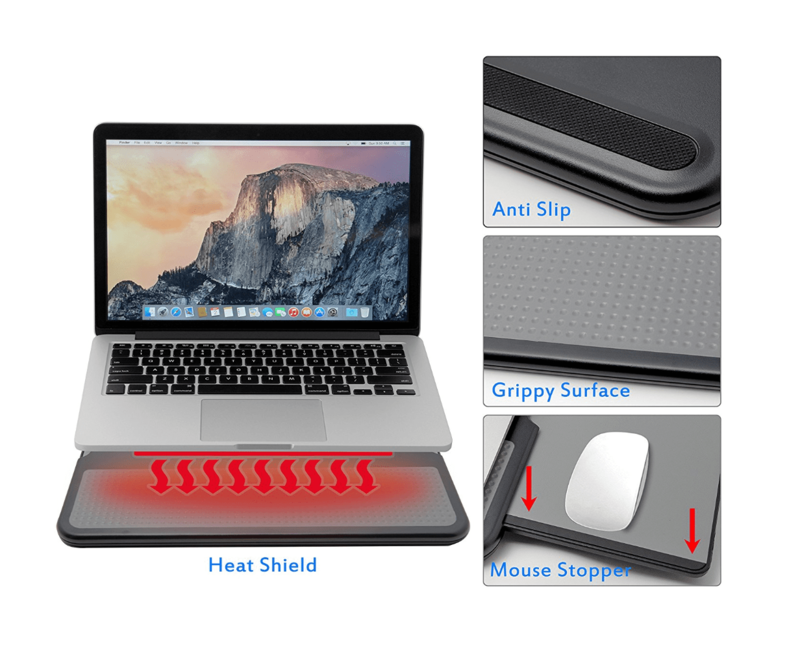 A Solid Laptop and Laptop Tray/Holder. This laptop holder is one of the best investments ($24.00) I’ve made in a long time. You can work anywhere because it stabilizes your laptop and the mouse pad rolls out from the inside. It’s super thin and so easy to transport. 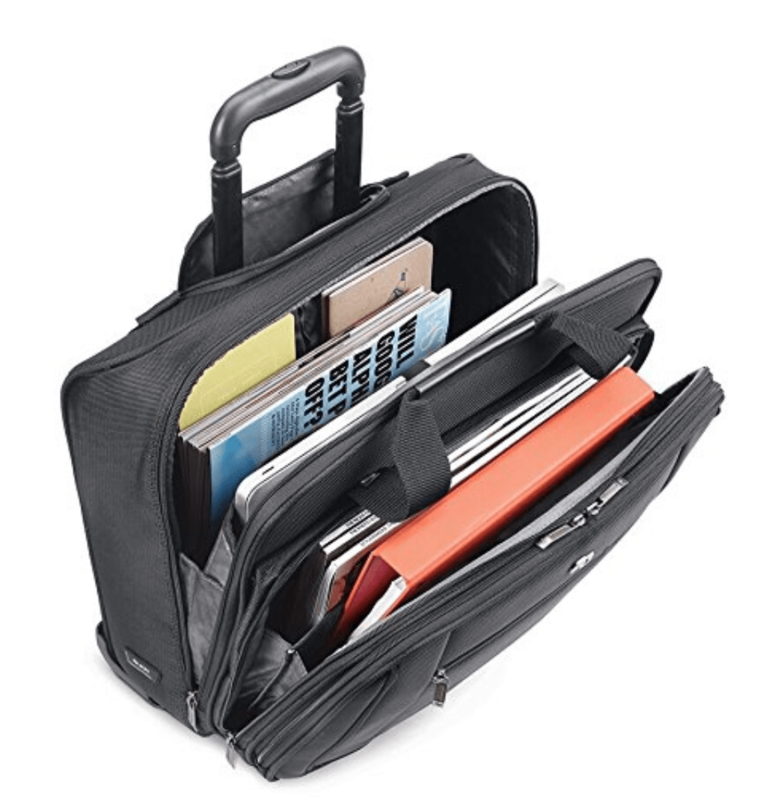 The rolling laptop case is large enough to keep your binder, laptop, chargers, printed marketing materials, files, pens…everything you need right at your fingertips. It’s professional and keeps everything right there for you while on the go! Since we're on the go so much it's so convenient having everything right there wherever we need something and the smooth wheels for rolling your case saves your back too! I absolutely LOVE MINE. My clients and I joke it's my rolling office…It is! 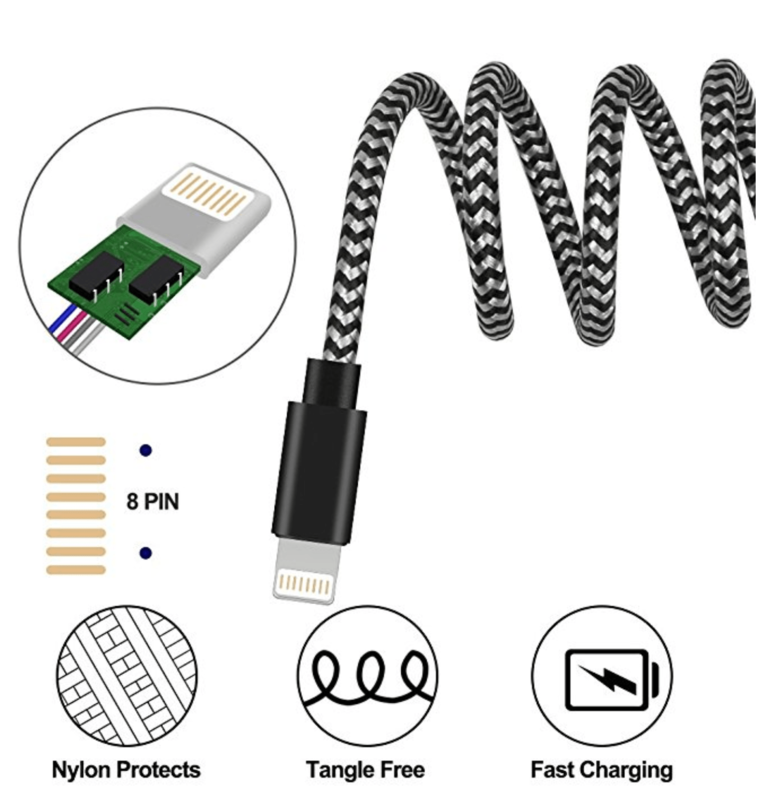 Reliable chargers and car chargers are very important and often overlooked. The 6’ and 10’ length combined with anti-bending make this one a favorite. Don’t forget the reliable car charger…you want one that charges quickly with no down time. They’ve honed their negotiating skills. 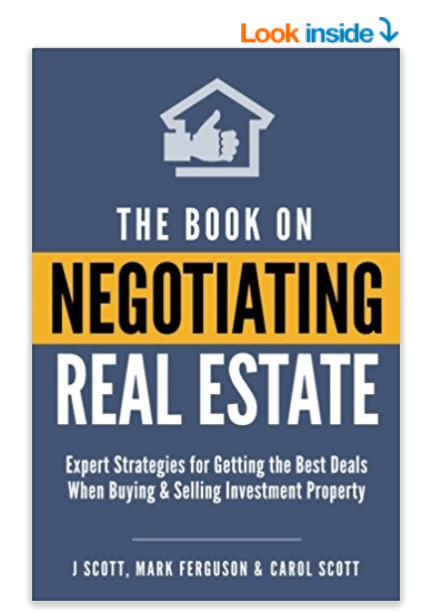 Successful real estate agents have learned the art and skill of negotiation. They also keep sharpening this skill. Check out Harvard’s Free Reports from their “Program On Negotiation.” I subscribe to their newsletter and am constantly receiving new, cutting edge negotiation articles from them. They have systems and processes in place so they don’t expend so much energy reinventing the wheel each time. They automate where they can so they leverage their time. “The E-Myth Revisited” is one of the best books around regarding setting your small business up with ‘systems' so you don't wear yourself thin and so you can leverage yourself. They know the real estate transaction process only goes as well as the strength and service of their team. This includes their preferred title companies, their preferred lenders, home inspectors, photographers and contractors. They know Attitude is everything. They’re problem solvers and solution finders. With this they maintain an attitude of optimism and simply don’t give up. Check out Barbara Corcoran on how she turned her failures into successes with the right attitude. She sold her real estate business for 66 million. They know how to turn a lead into a client/a closed deal. 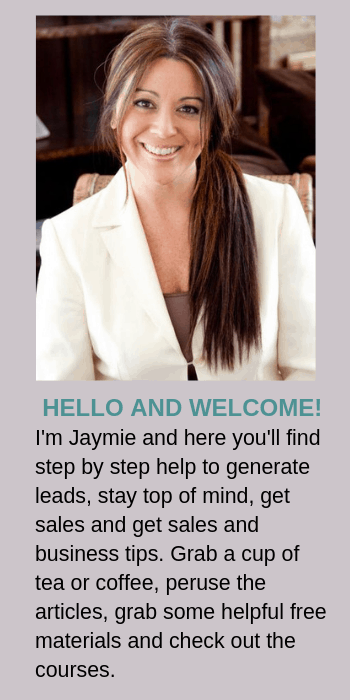 They ask questions, they listen, they have confidence, they provide value to their leads. 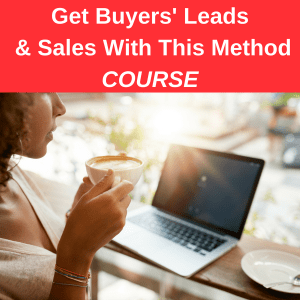 They don’t give up and continue to stay in front of their leads…providing value until the leads turn into customers. They continue listening to the wants/needs of their customers, continuing to provide value and applying the skills they’ve honed to close transactions effectively and meeting the needs/desires of their clients. They’re disciplined. They set goals and take action…they execute. Everyone has temptations…oh they'll just take the morning off…which then turns into the afternoon…then later decide not to make the calls or they skip the marketing plan for the week and find ‘other’ things to do…Rather than work on their real estate business. 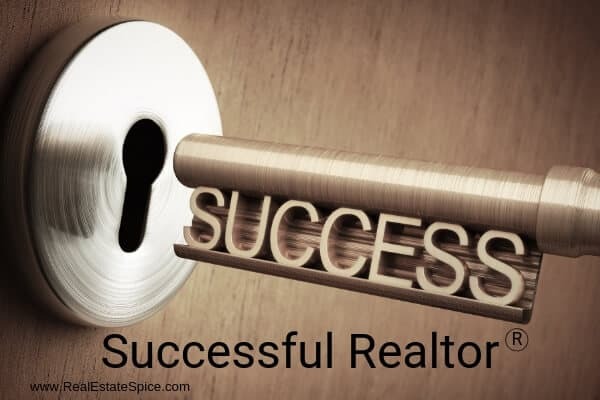 Successful Real Estate Agents…PLAN AND THEN WORK THEIR PLAN. They say no to interruptions, to whatever may take them off track. They get up, show up and execute…Consistently. 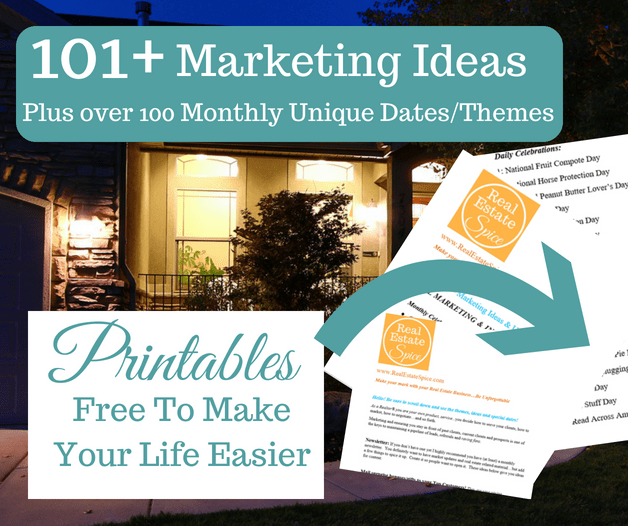 Get your FREE REALTOR GOAL PLANNER AND 12 MONTH PRINTABLE. They build trust through authenticity and genuinely connecting with others. They have the best interest of their clients at heart and act accordingly. They listen and ask questions to better understand the wants and needs of their clients. They communicate clearly and often. They’re reliable. They’re committed and continue to increase their knowledge and hone their skills to best serve their clients. Through these actions they build trust. Which ones are you currently implementing…a few or all? Do you see areas that need improvement? Oh yes…and they're always improving!